4K TV (aka Ultra High Definition) has over eight million pixels (3840 x 2160) and video of this resolution is appearing in YouTube settings as 2160p video. It provides extremely clear picture, as it has four times more resolution than 1080p for example. However it demands very stable and fast internet connection to watch it online. Otherwise it’s possible to download it and watch offline, on Ultra HD TV for example. 3. 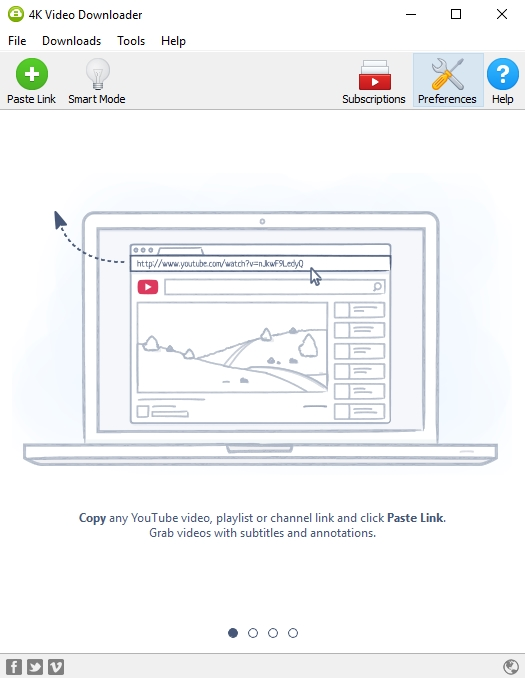 Press "Paste Link" button in 4K Video Downloader application. 4. Select "MP4" as a format and "2160p" as a quality in the download window and press "Download" button. 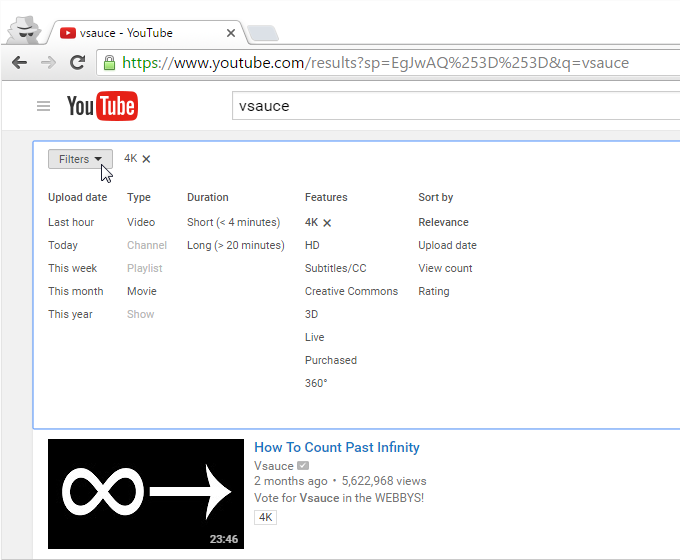 You can also watch a complete video guide "How to Use 4K Video Downloader".